LOS ANGELES—Calling the situation "none of our business" and "not worth a second of our time, quite frankly," a responsible and thoughtful U.S. populace uniformly decided this week to ignore Charlie Sheen's recent outbursts, saying they had far more important things to focus on than a sitcom actor's personal troubles. "When Mr. Sheen's public meltdown began, I immediately recognized how a Hollywood star's crisis could be voyeuristically appealing, which is exactly why I said to myself, 'I am better than that; Charlie Sheen's attention-seeking behavior undermines my intelligence, and the sooner I ignore it, the sooner it will go away,'" said 41-year-old Denver accounts coordinator Margaret Atkins, who along with the rest of the nation has paid no attention to Sheen's situation, and has spent the majority of her time concentrating on the unrest in Libya, the collective-bargaining debate in the Midwest, and the health and well-being of her own family. "Not only have I chosen to ignore Mr. Sheen, but thankfully so has the American media, which has once again shown journalistic decency by only reporting the news that people legitimately need to know." 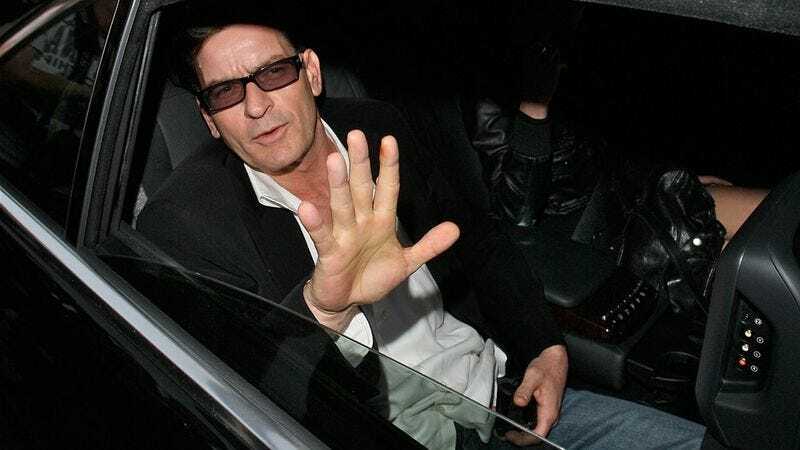 Charlie Sheen was not sought out for comment.